I’m not sure when it began, this need to feel morally superior. But we see it everywhere. “My beliefs/race/gender/income/profession make me better than you” permeates our society. And sadly, we even see it when we grieve our friends. Your first reaction may be to dispute their assumptions. Or you may feel ashamed that they got it right. If you’re like me, the cause of death is not often foremost in your mind. You’re reeling from hearing the news of your friend’s death. You’re trying to make sense of it. Maybe you’re even blaming yourself for not intervening in some way. You can argue Kristof on politics and job creation, of income inequality and the shrinking middle class. He would probably welcome such a discussion. But what you can’t do – must not do – is criticize him or his friend. 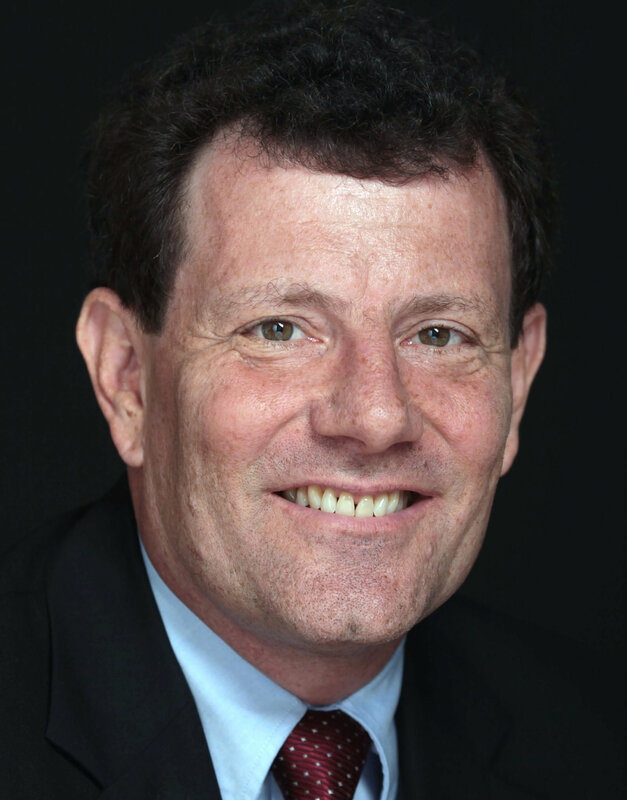 Kristof’s grief for his high school buddy is searing. “I have trouble diagnosing just what went wrong…” he writes of his friend’s downward spiral to a much too early death. Resist the temptation to ask why Kristof didn’t do something to help his friend. Imposing guilt – which seemed to be an undercurrent in his op-ed – is not helpful to anyone. Kevin Green’s story could happen to anyone. In fact, it’s already happened to a lot of people. A factory job used to be the cornerstone of a solid, middle-class lifestyle. Now those jobs have dried up, and people like Kevin are the “collateral damage”.